Mother’s day is right around the corner, but nothing is quite as nice for the mother’s in your life as a handmade gift. However, who has time for that??! I certainly know that I don’t have time to make handmade gifts. If you do, more power to you! 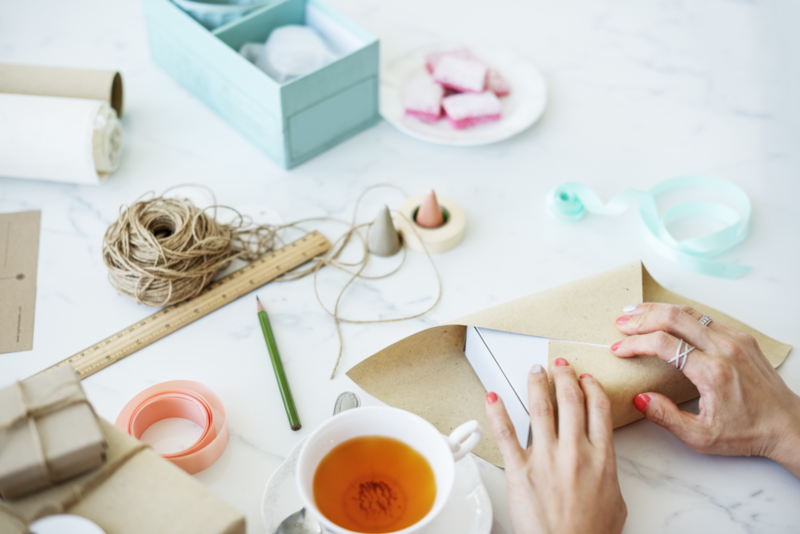 If you are like me, and you just don’t have time to put together a handmade gift for the moms in your life, you can always pick up something that was handmade by someone else. You can also buy customized gifts, just for mom. Last year, I purchased an adorable birthday “calendar” that had a customized text on the top board, and then the months listed across the bottom. I made a bunch of blank hearts with tiny holes on the top and bottom. I then took some string to attach them together. I wrote on these hearts the names of each person in our family on the front, and the date of their birth on the back, and then attached them under the month of the year where they were born. My mother loved it! She was so excited to have a visual representation of her family, as well as an easy way to remember whose birthday is when! Mothers generally love customized gifts – and this one went over well. Maybe one of these will work for you? These are some adorable personalized items, but there are so many! This year, I’m ordering a customized necklace for my mom with the names of her children and their spouses. I really hope this will be a big hit! The best thing you can do for the moms in your life this year is to let them know you care. Do this with a handmade gift, a comfy gift, or with a techy gift, but it doesn’t matter – whatever you give her, she will enjoy it thoroughly because you picked it for her.